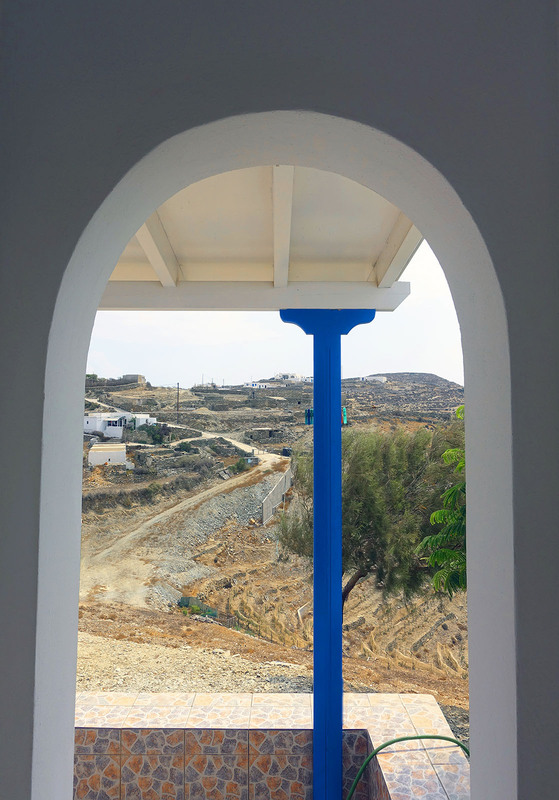 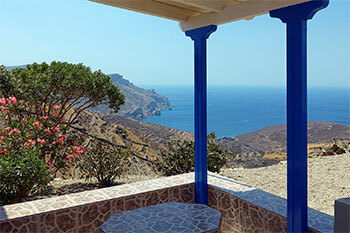 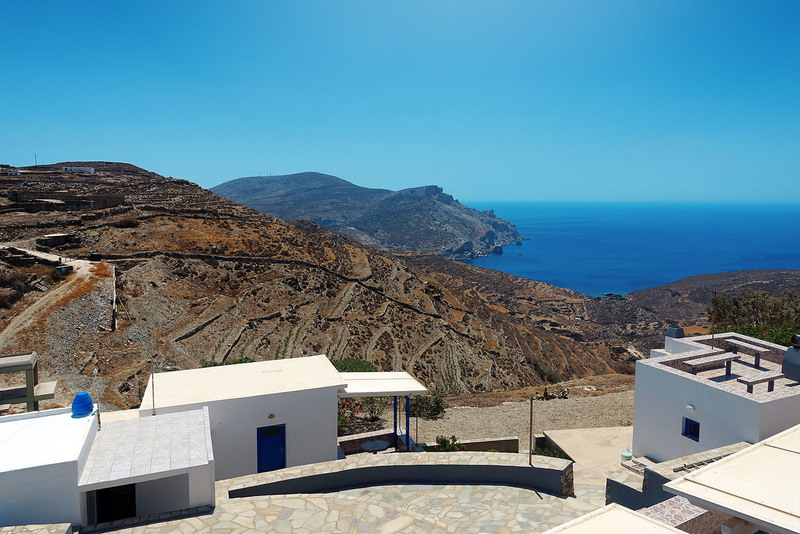 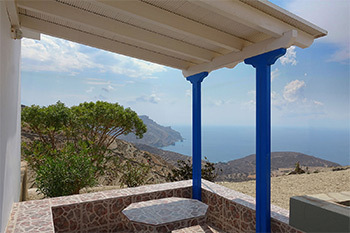 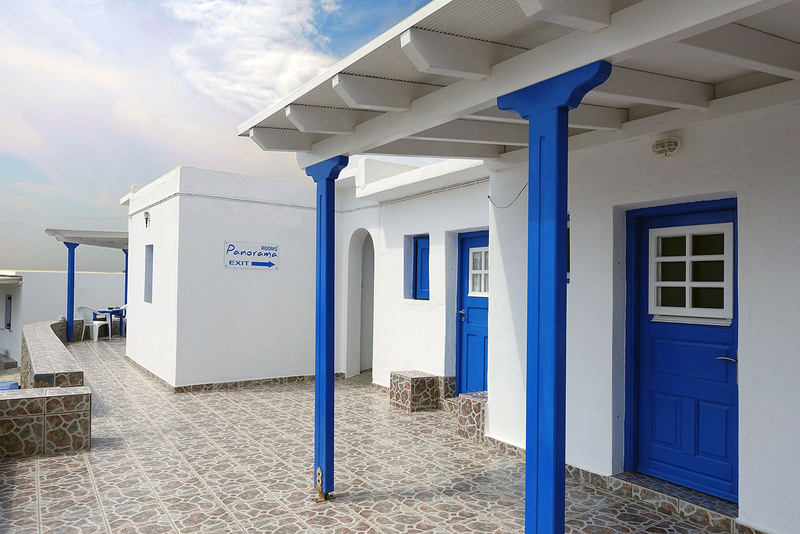 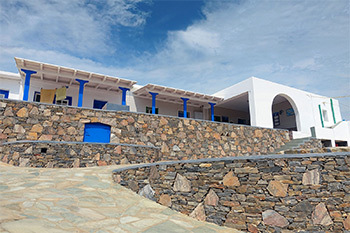 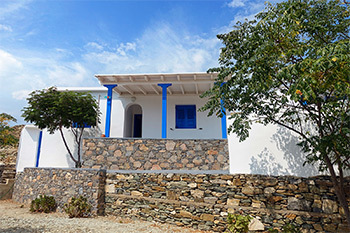 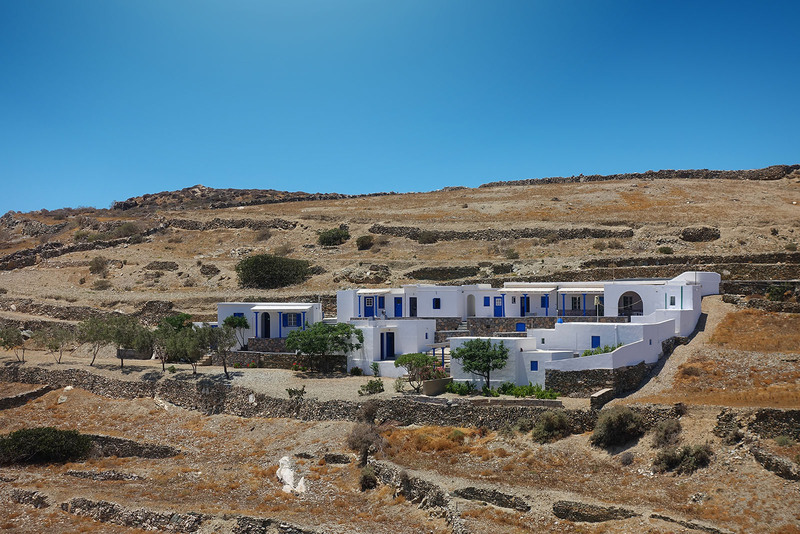 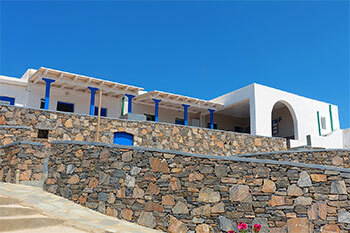 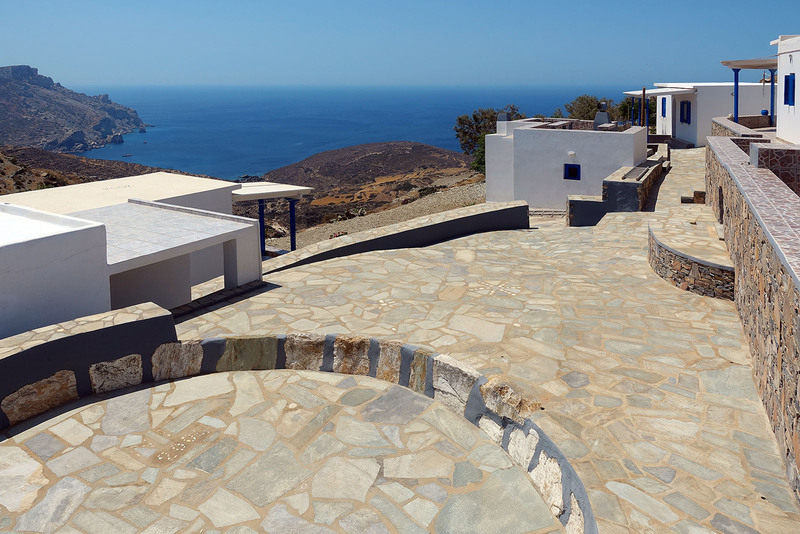 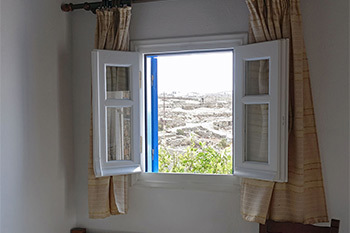 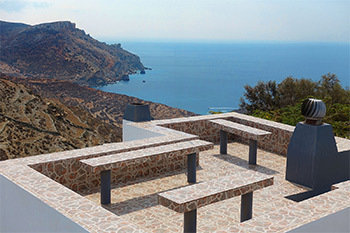 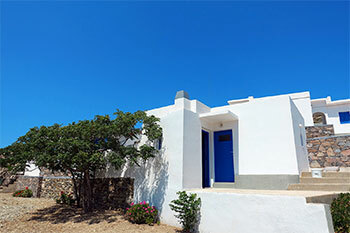 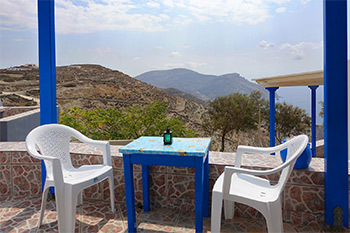 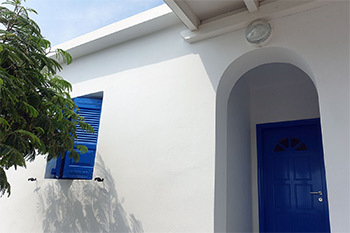 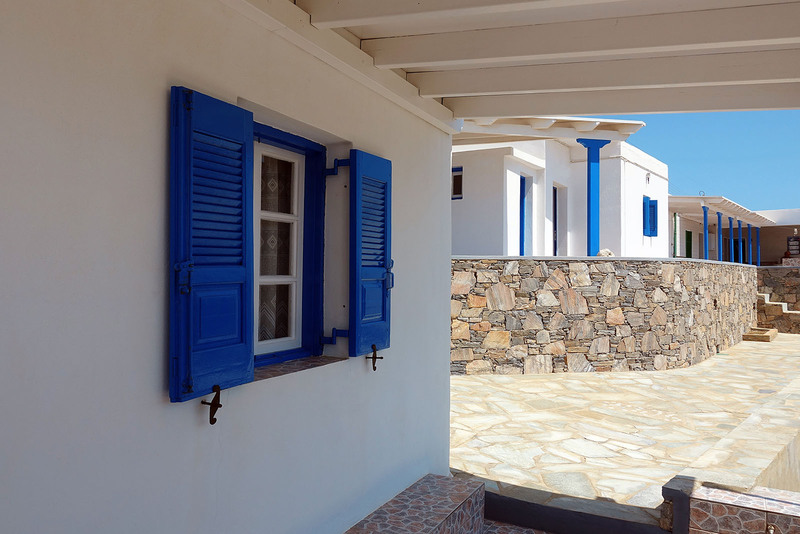 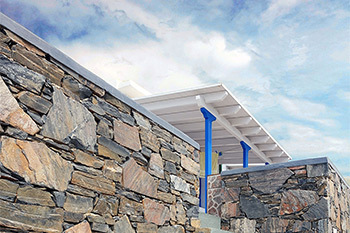 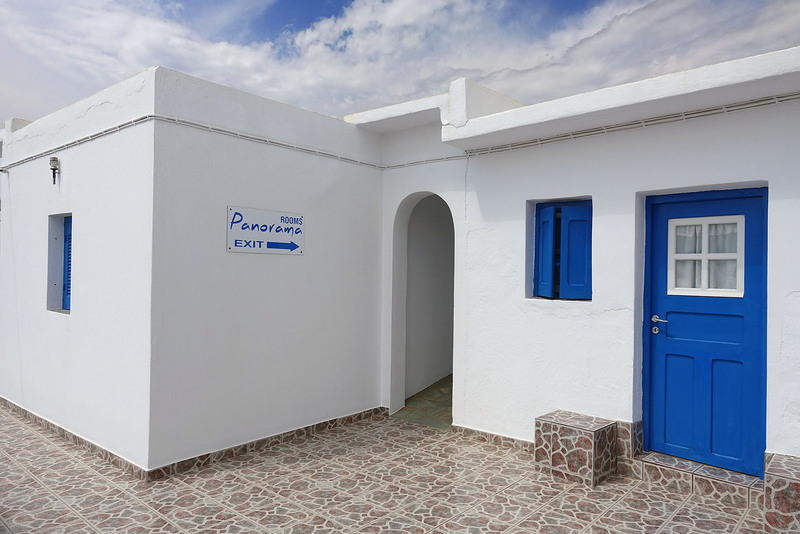 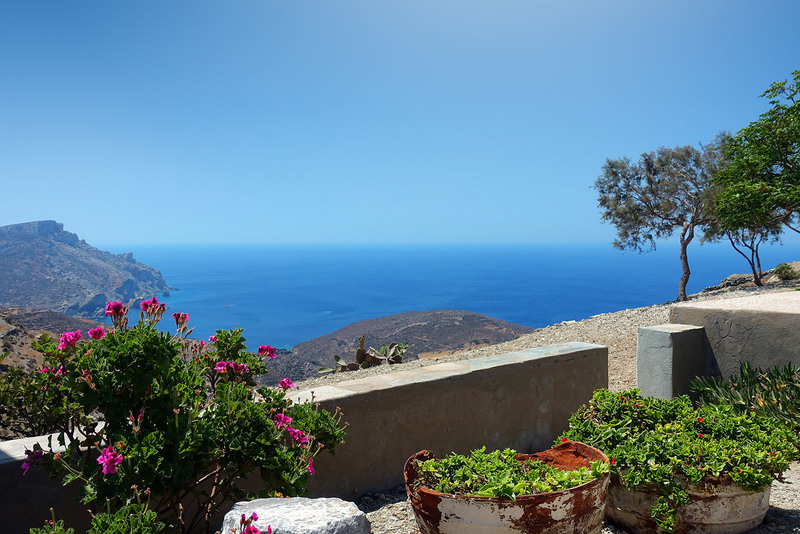 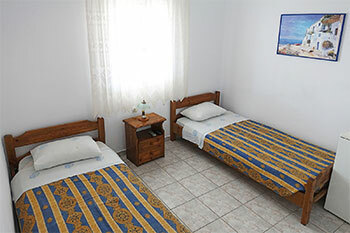 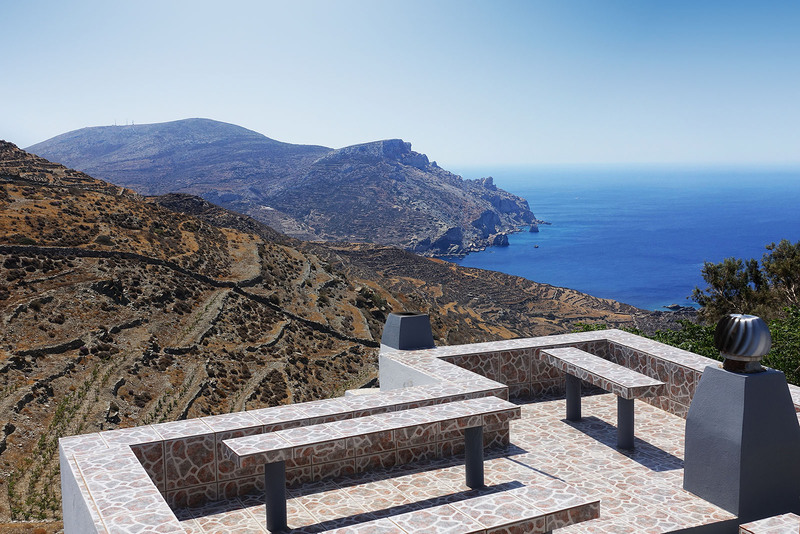 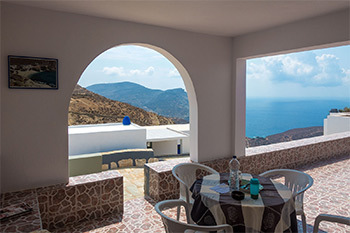 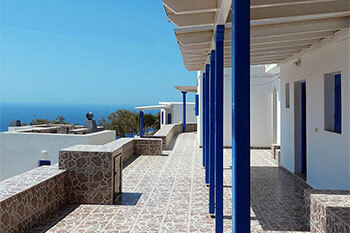 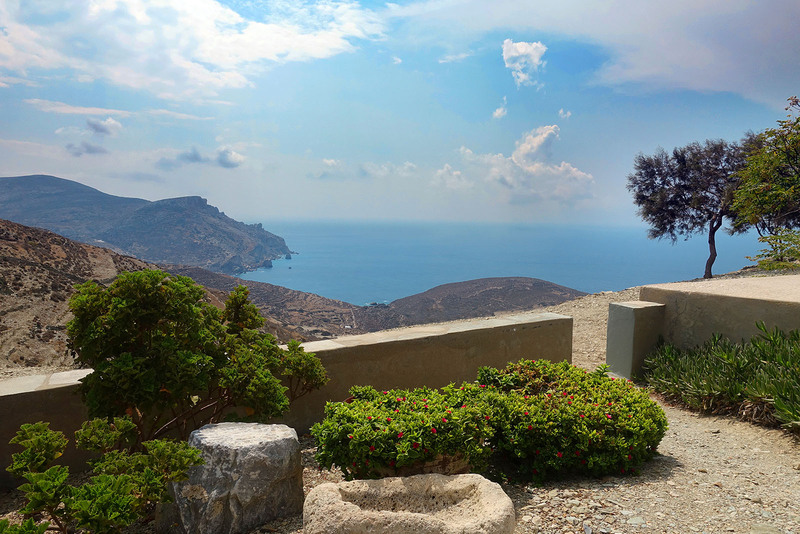 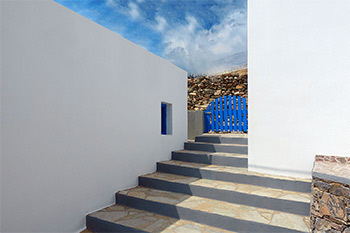 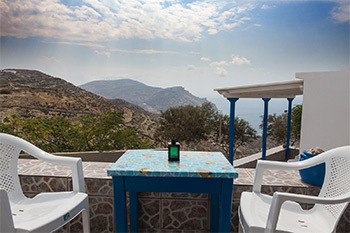 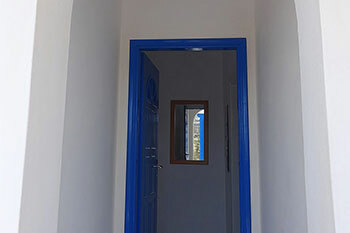 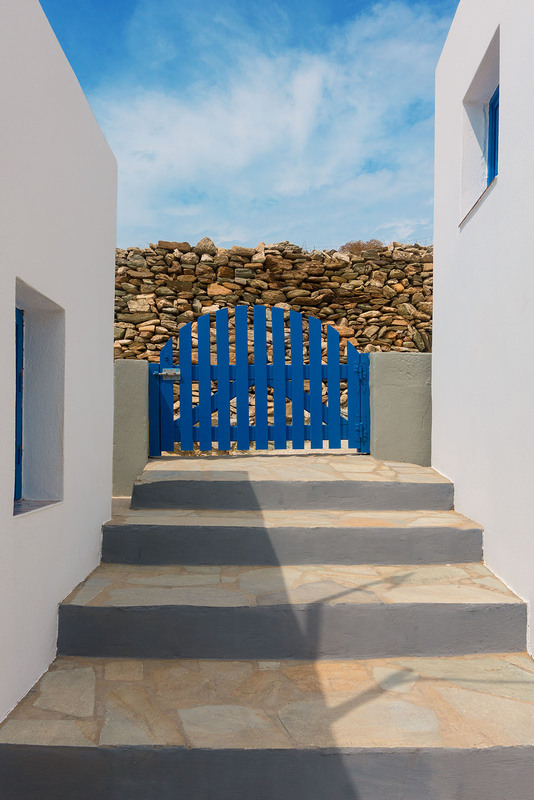 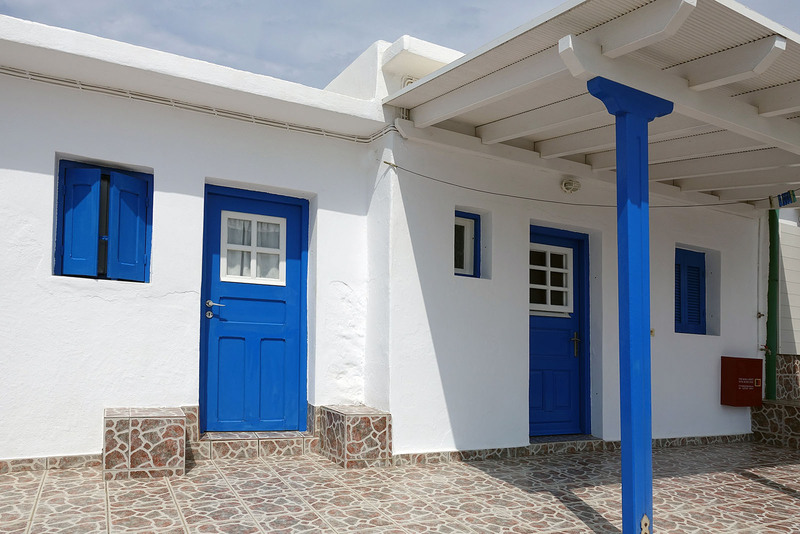 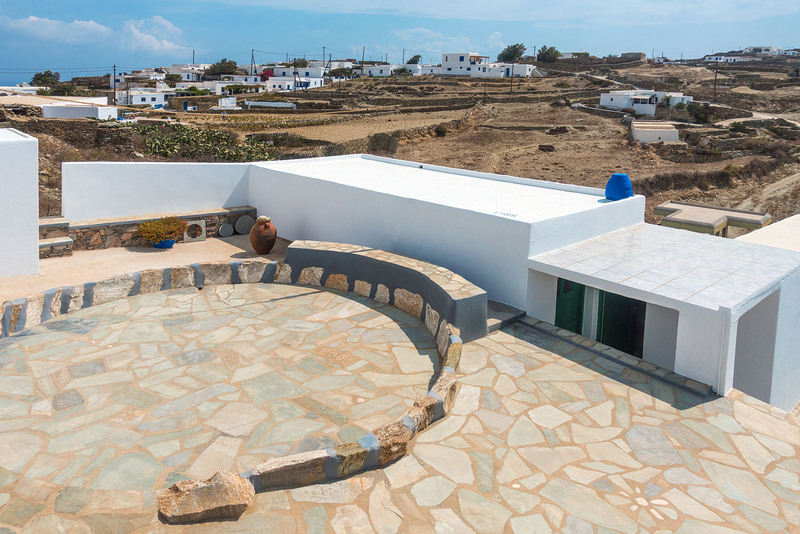 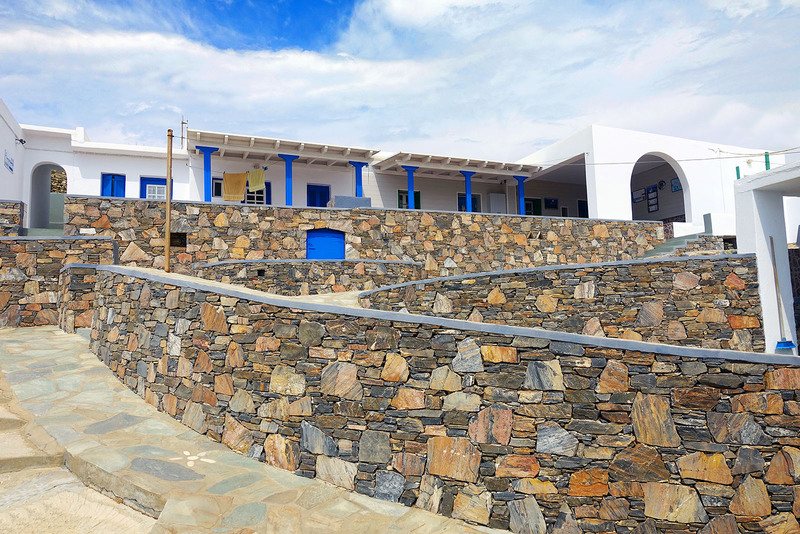 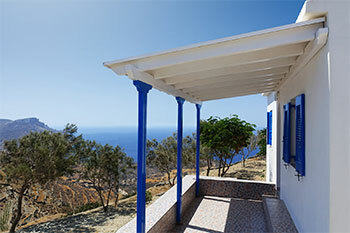 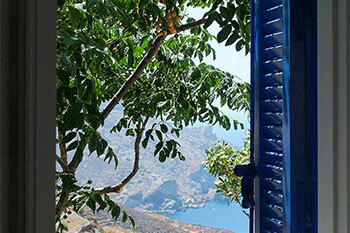 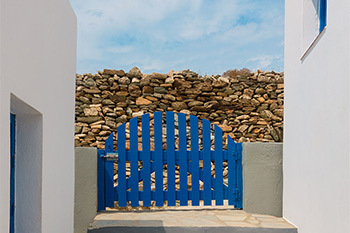 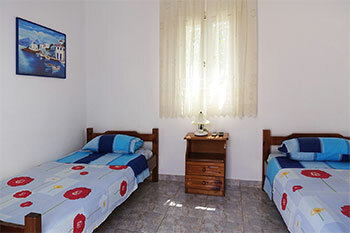 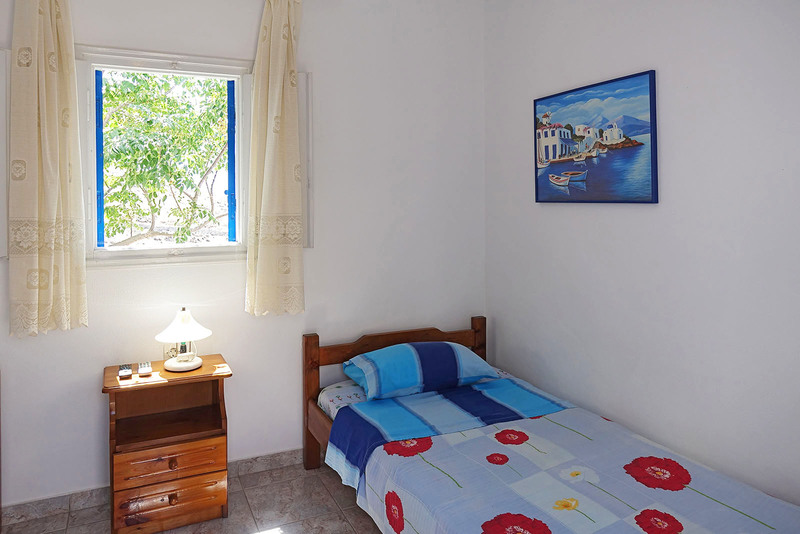 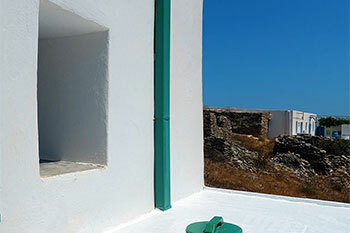 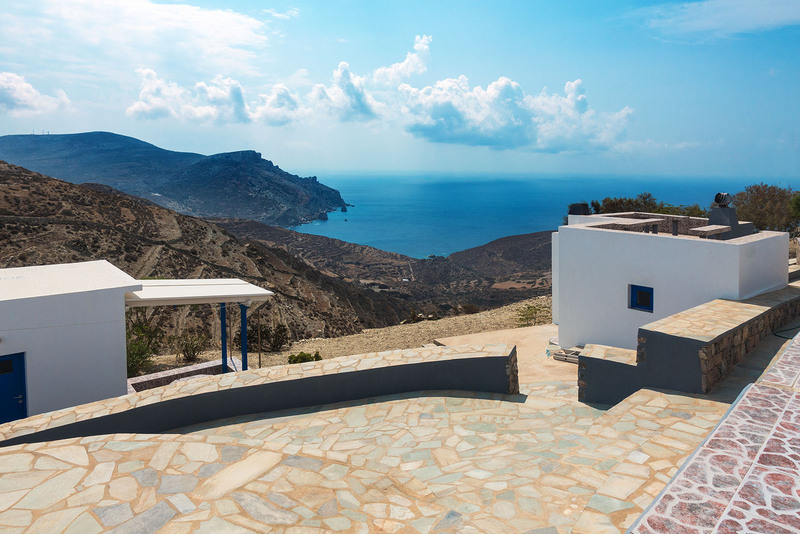 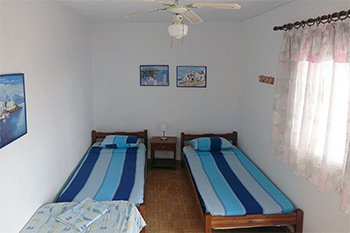 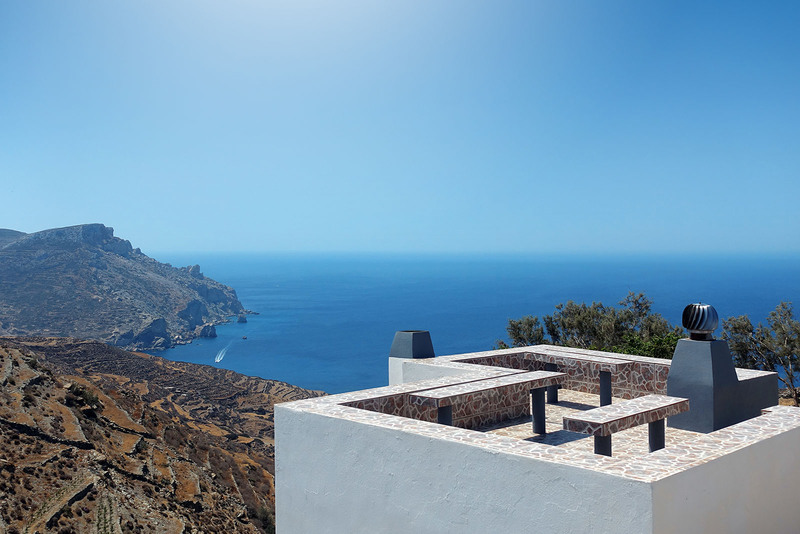 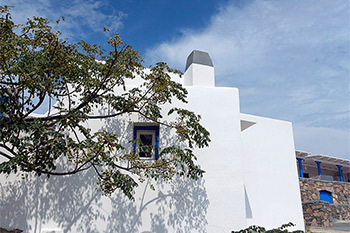 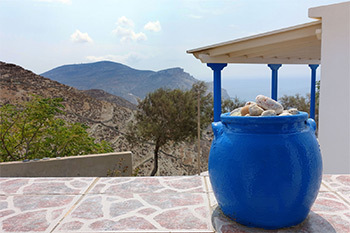 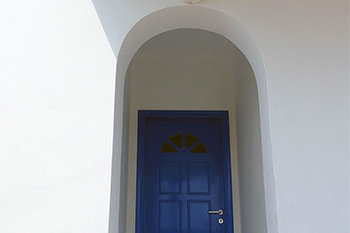 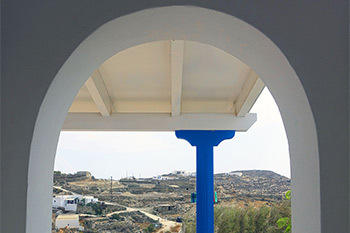 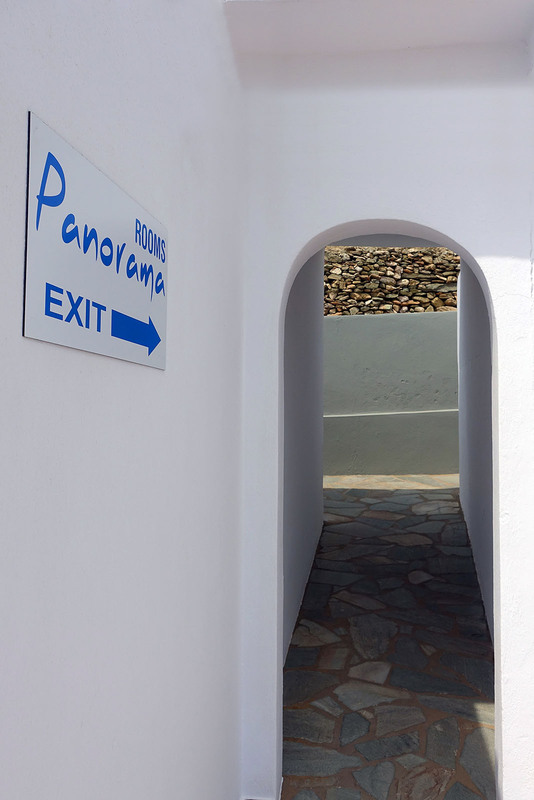 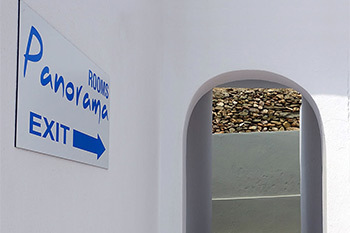 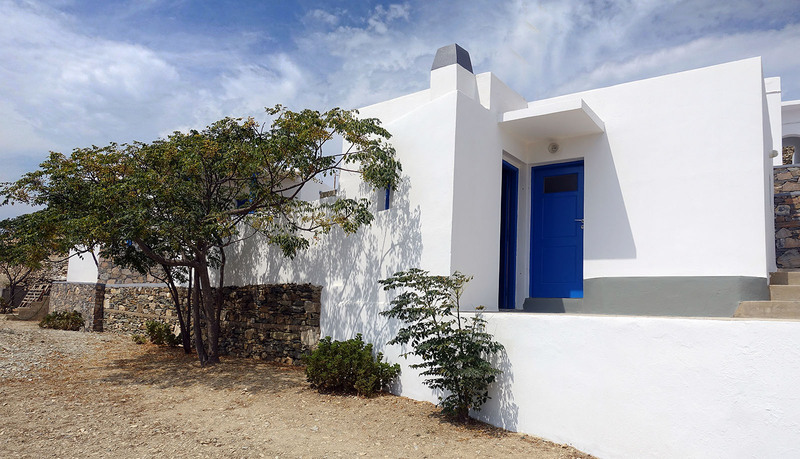 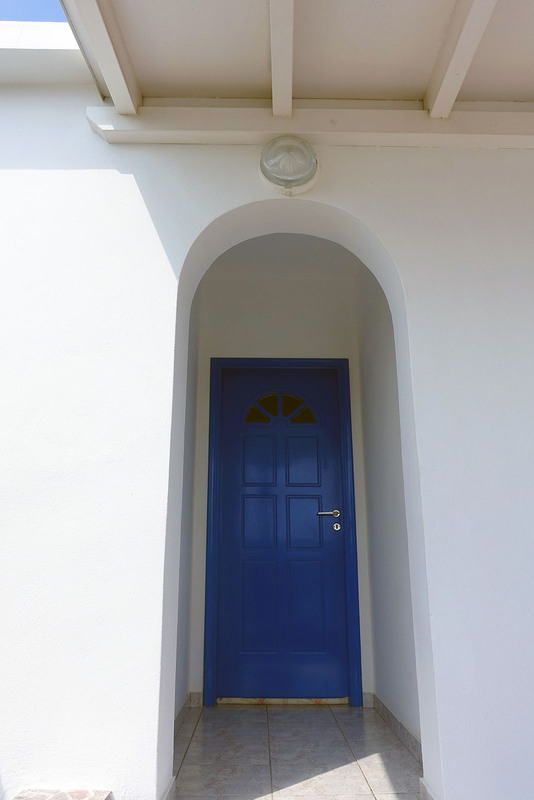 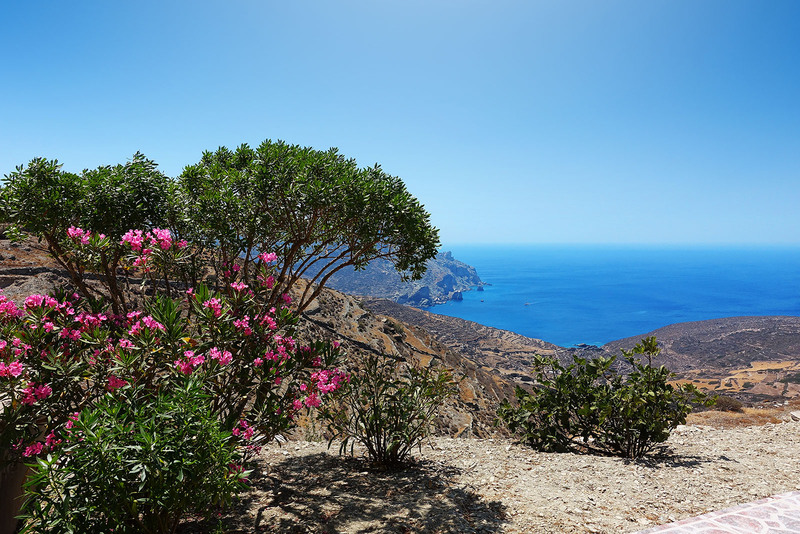 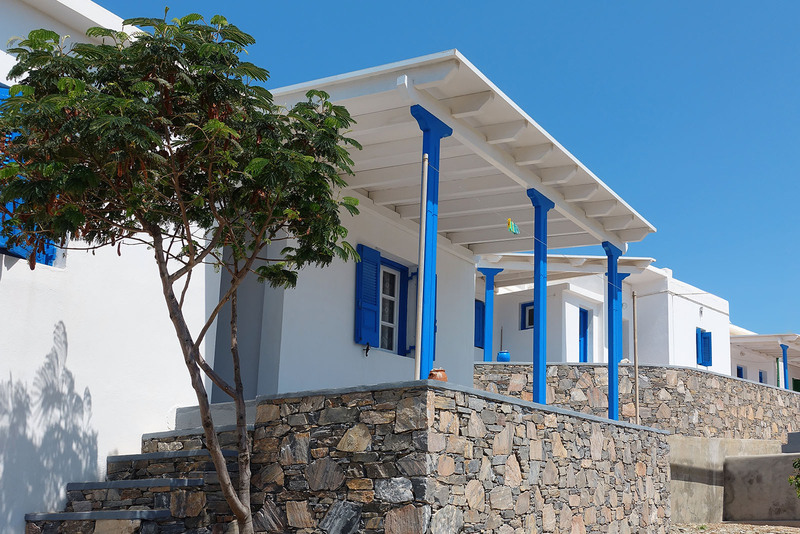 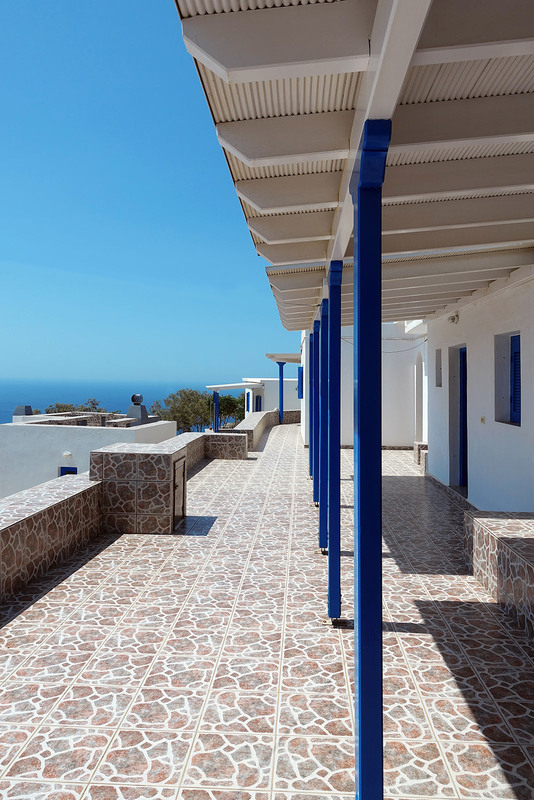 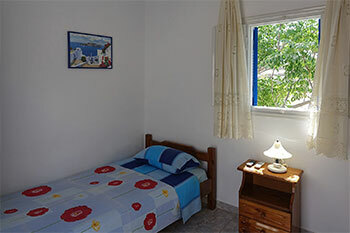 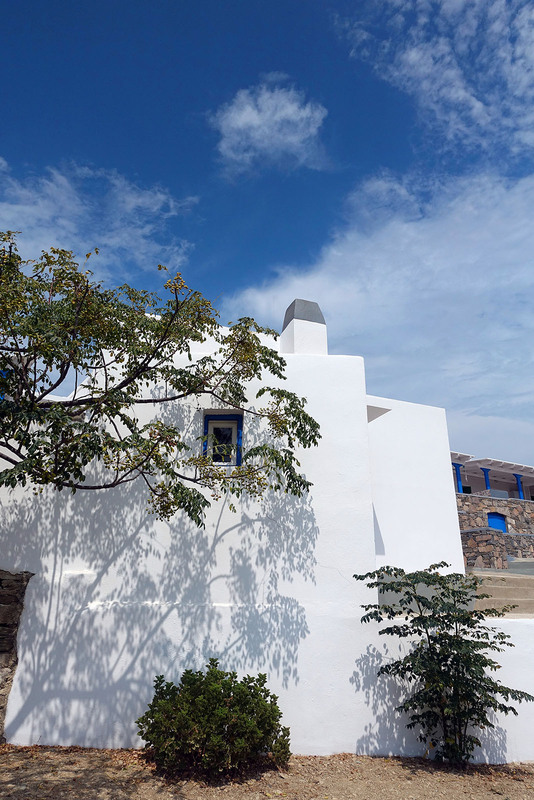 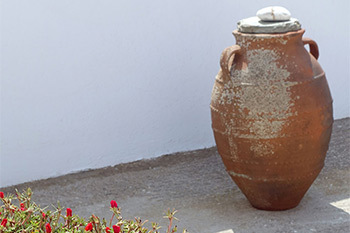 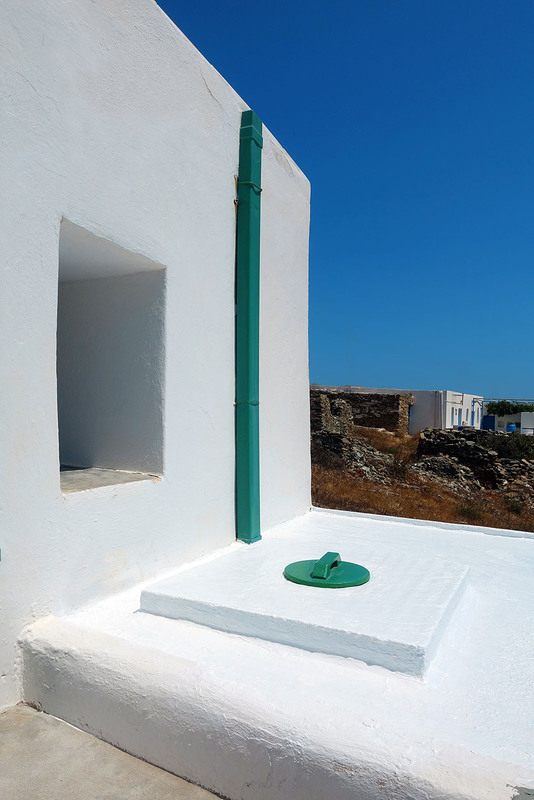 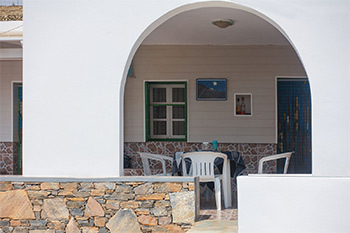 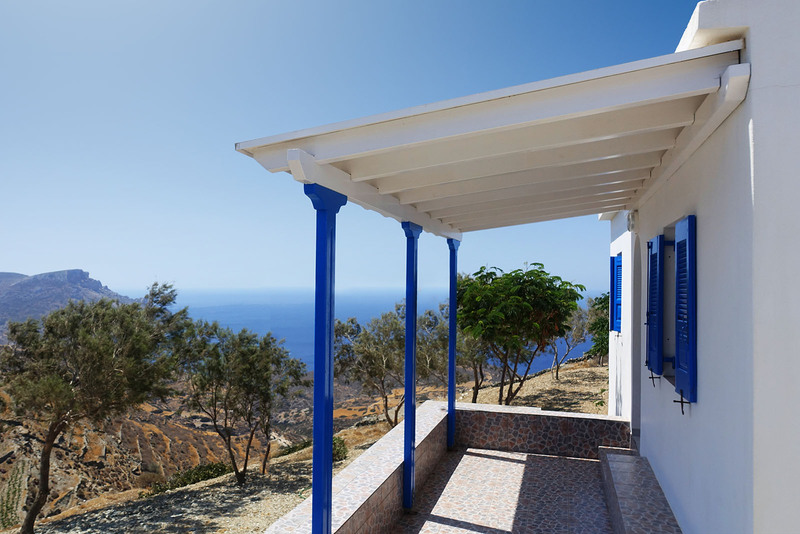 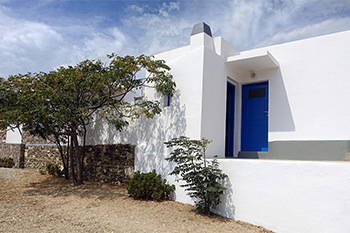 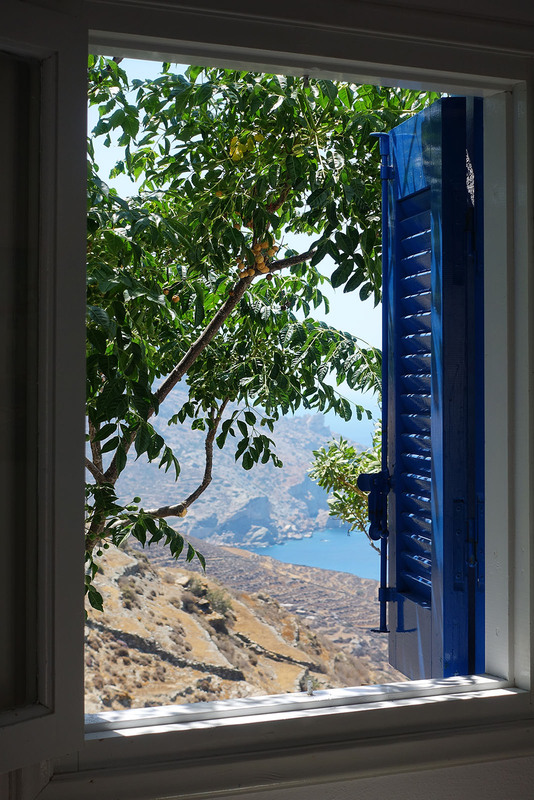 "Panorama" Rooms are located in Ano Meria in Folegandros, 5 km from Chora and 8 km from the port of the island, Karavostassis. 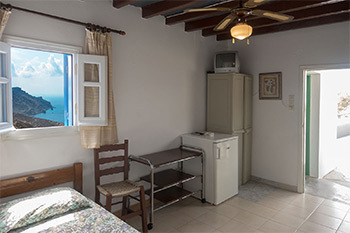 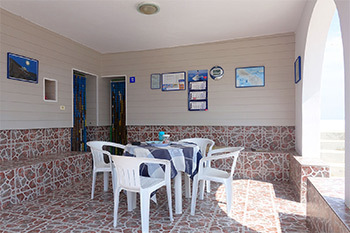 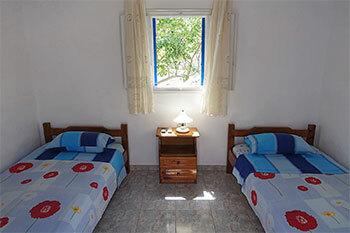 All rooms have a panoramic south-east view of the Agali Bay. 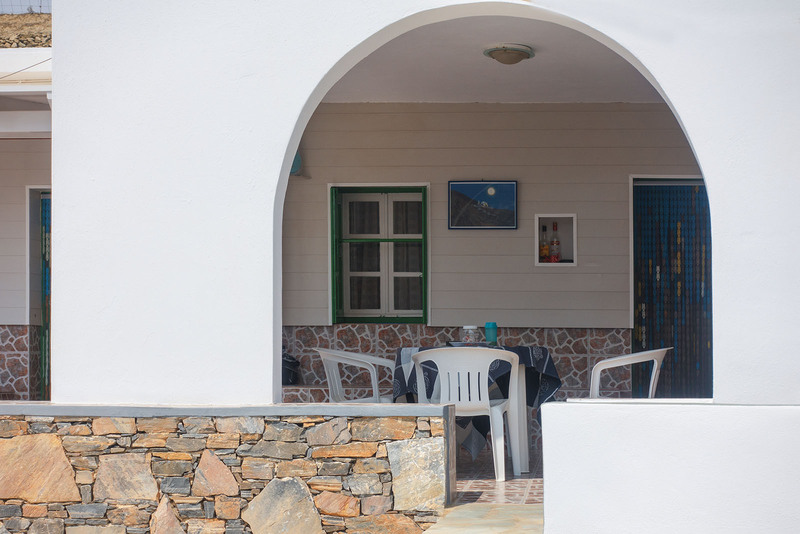 The family and hospitable environment combined with the absolute tranquility of the area offer the ideal conditions for carefree and economic holidays. The gardens and the shared kitchen are available to guests just a stone's throw away from their doorstep. 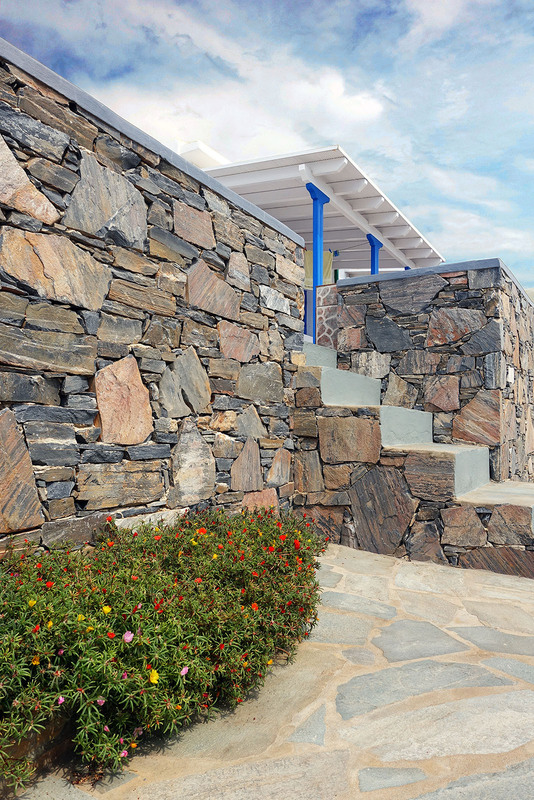 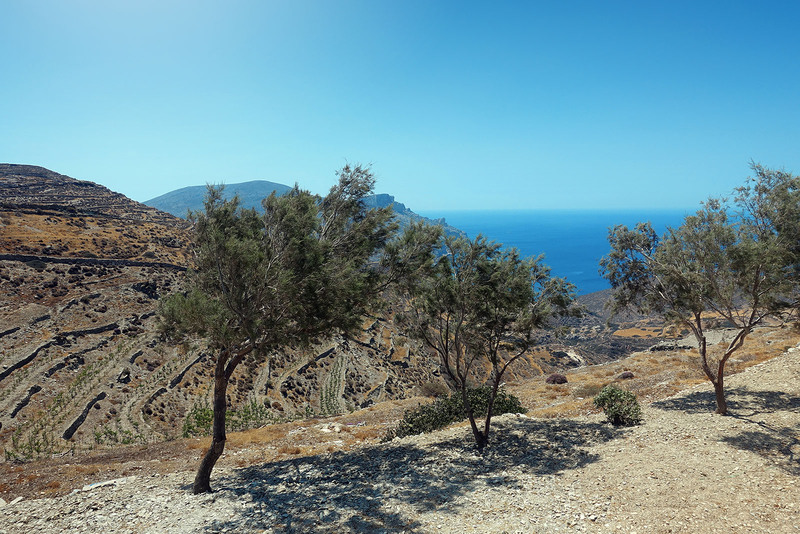 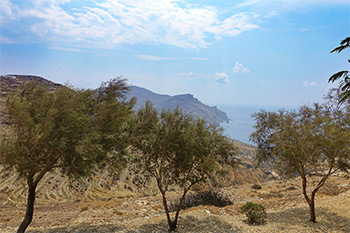 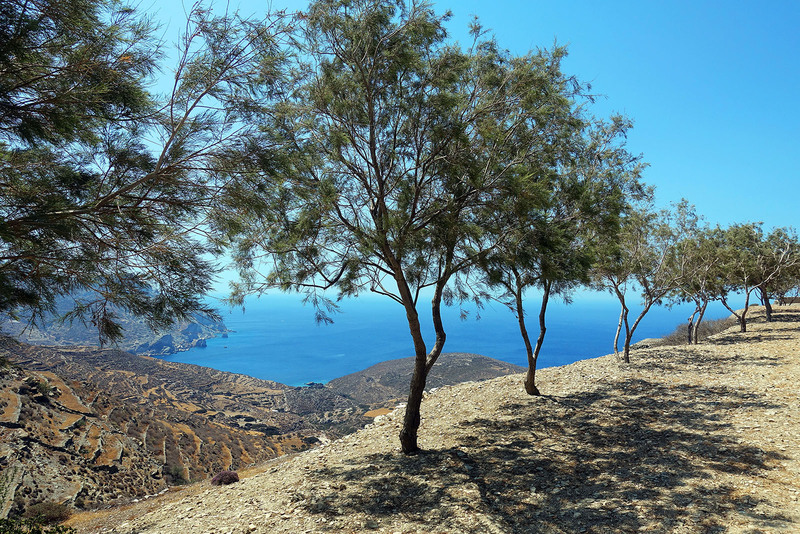 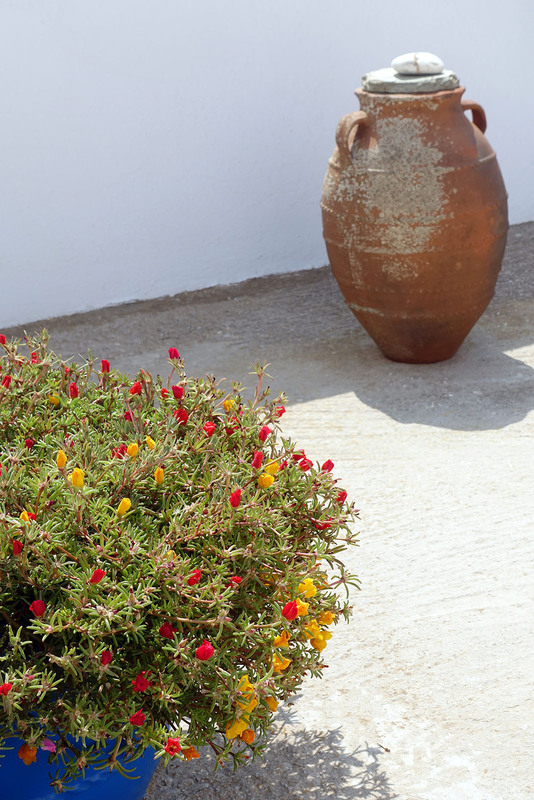 The nearby paths lead to the beaches of Agios Nikolaos (500 m) and Agali (1,200 m). 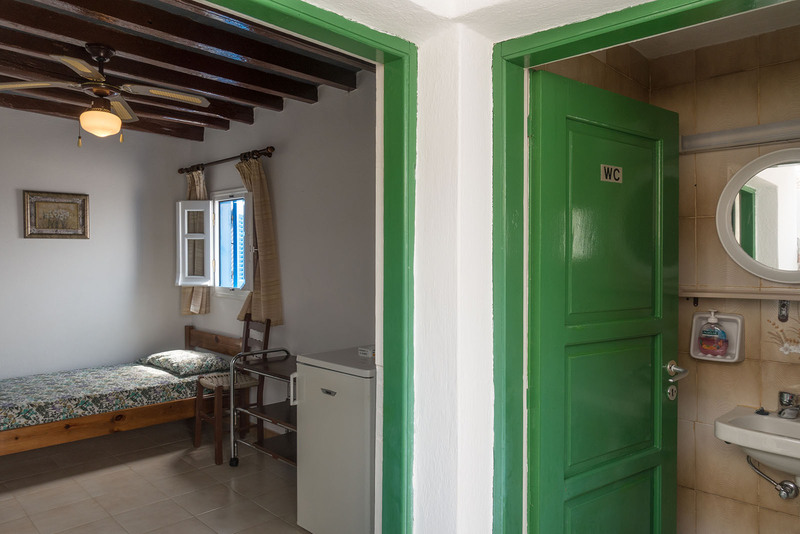 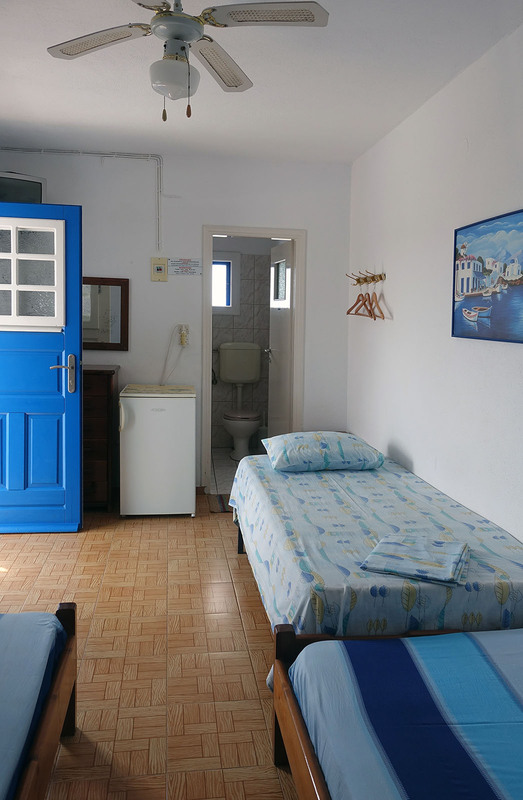 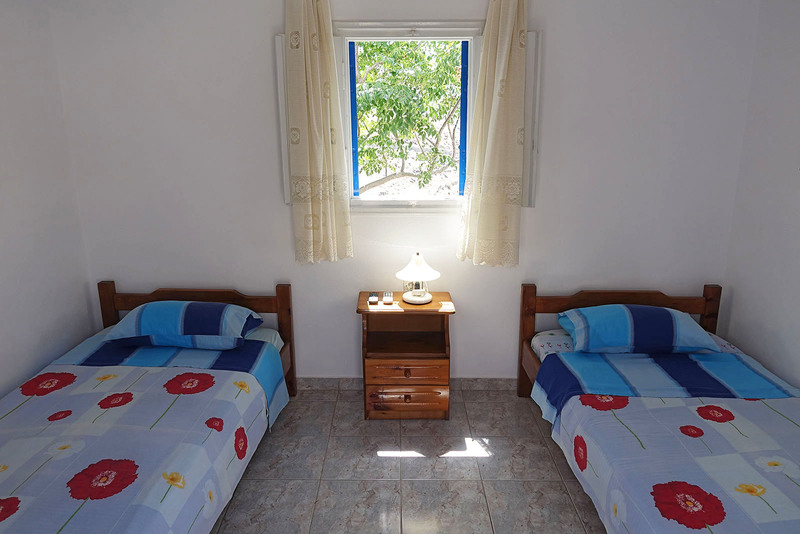 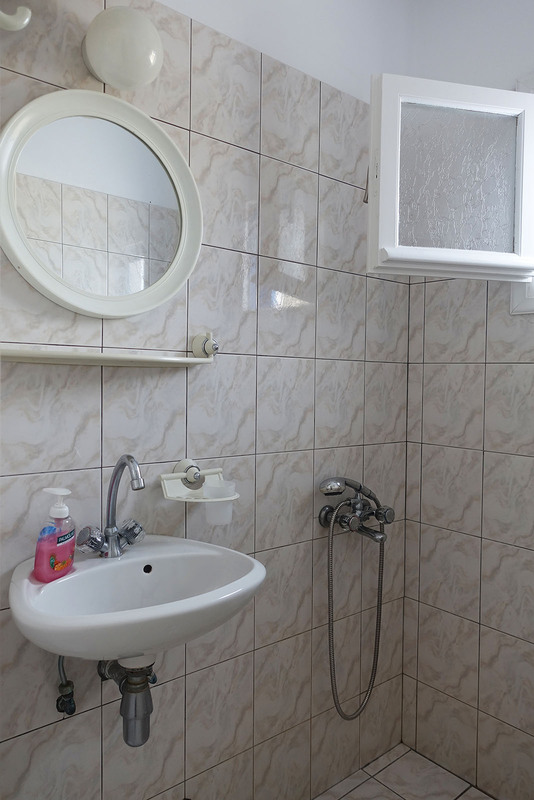 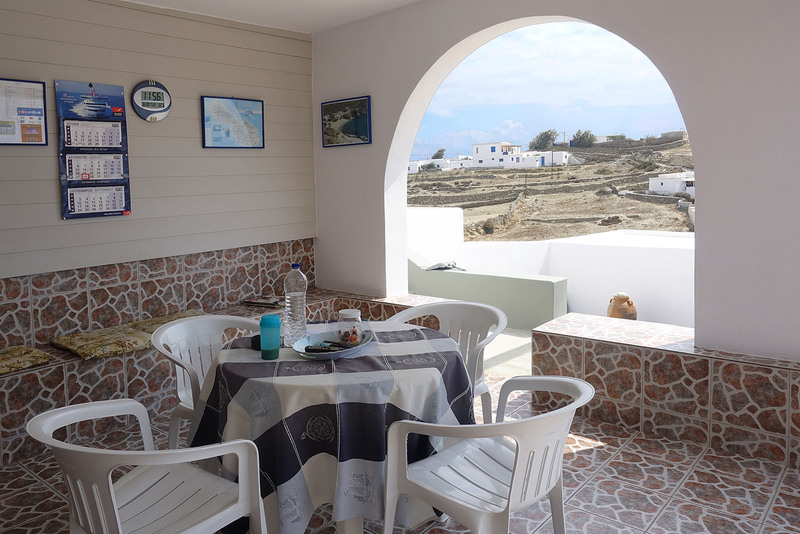 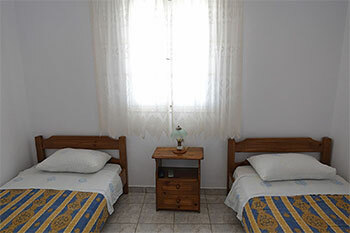 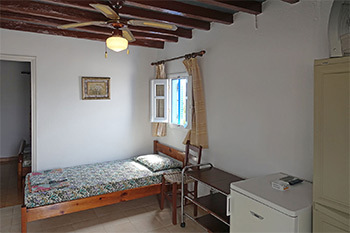 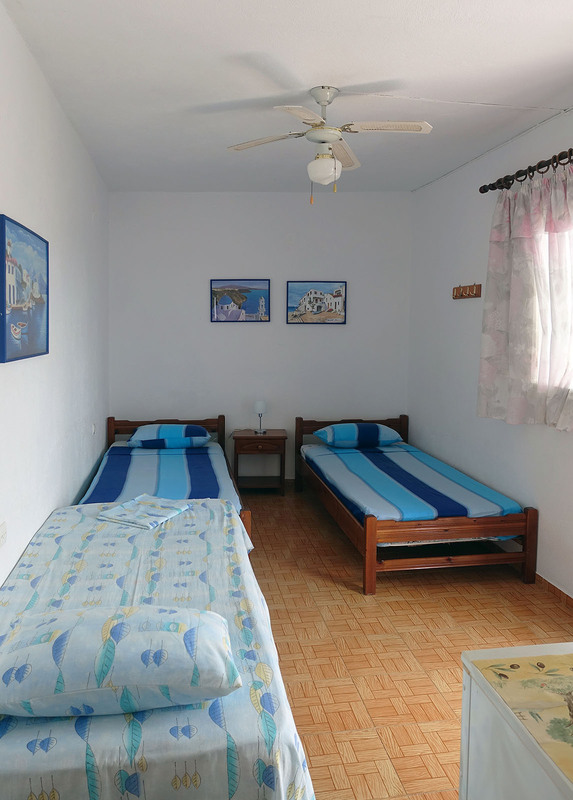 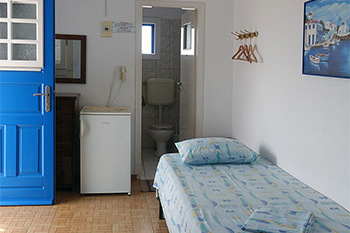 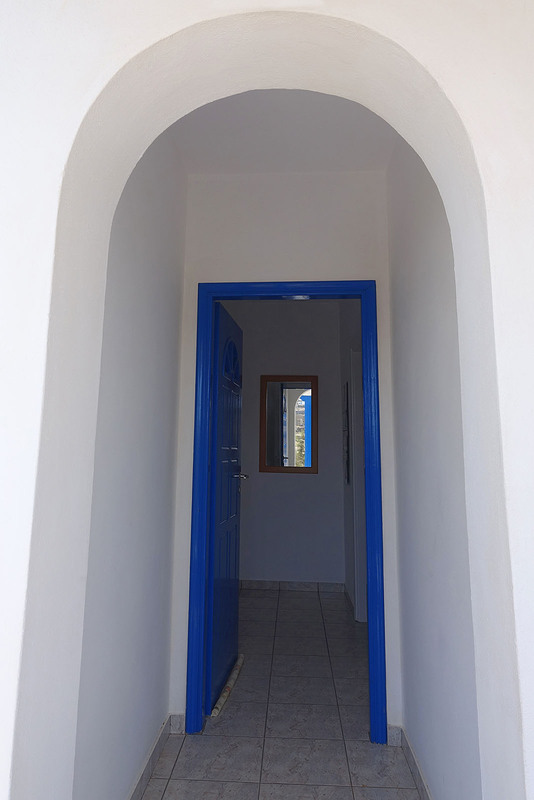 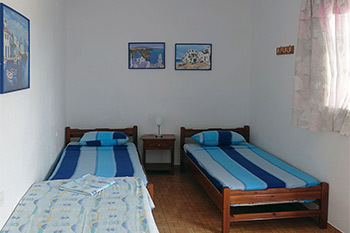 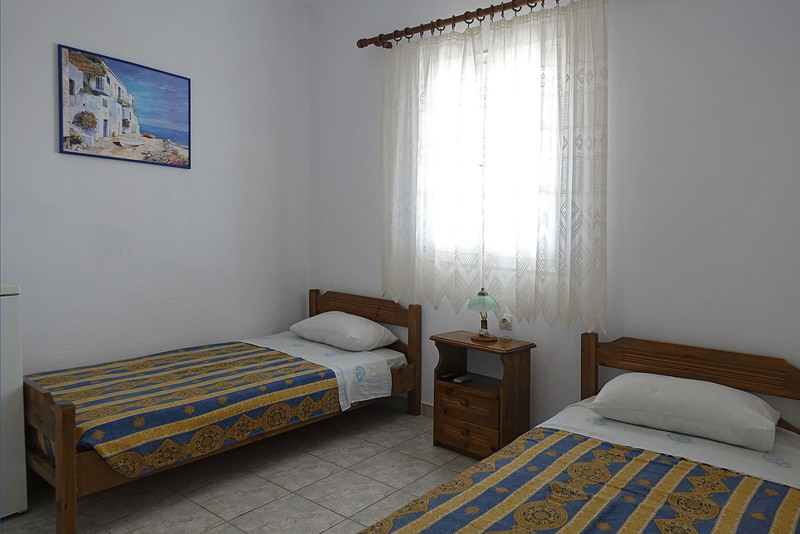 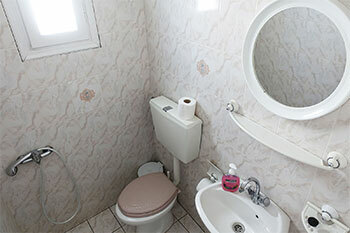 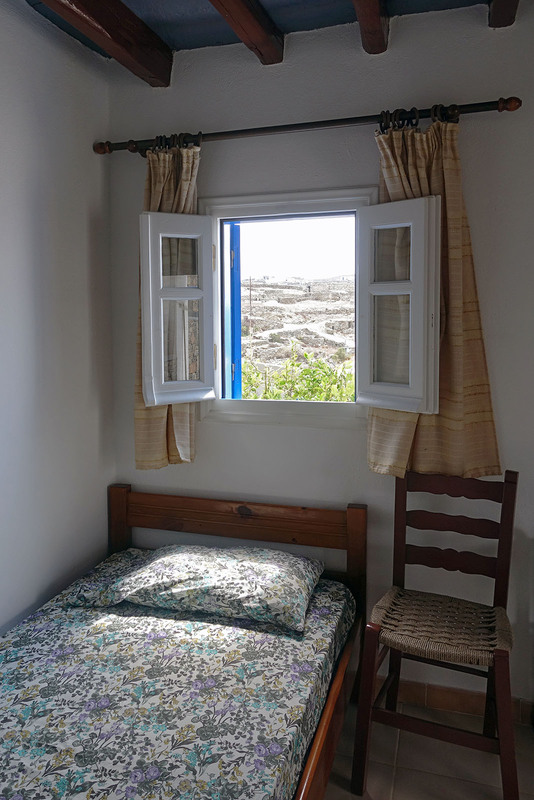 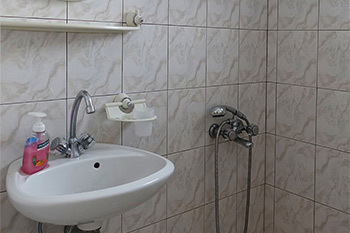 The rooms have fridge, air condition or fan, their own bathroom, Internet access (Free WiFi), can accommodate 2 or 3 people and their prices range from € 25 to € 55 per day.